In honor of the 2018 World Cup, we are providing you with free content used in our World Cup animation, along with an animation contest! To celebrate the start of the 2018 World cup, Smith Micro has a surprise for Moho users! 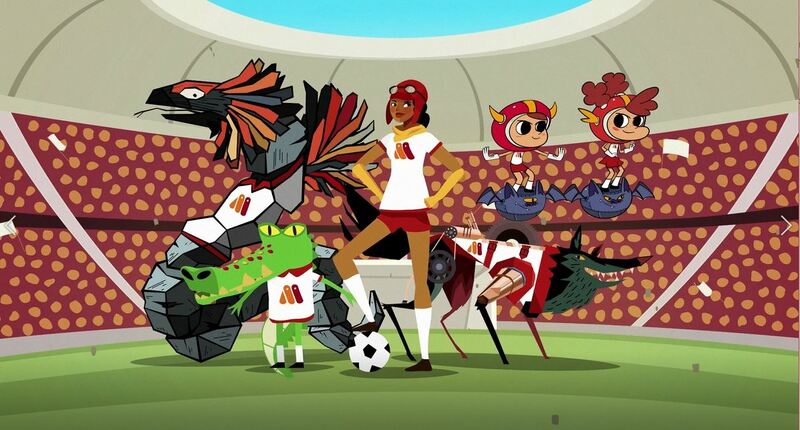 If you haven’t watched our World Cup animation yet, check it out below! Note: This post was originally published in May 2015 and has been updated for accuracy and relevancy. For example, Anime Studio is now called Moho. 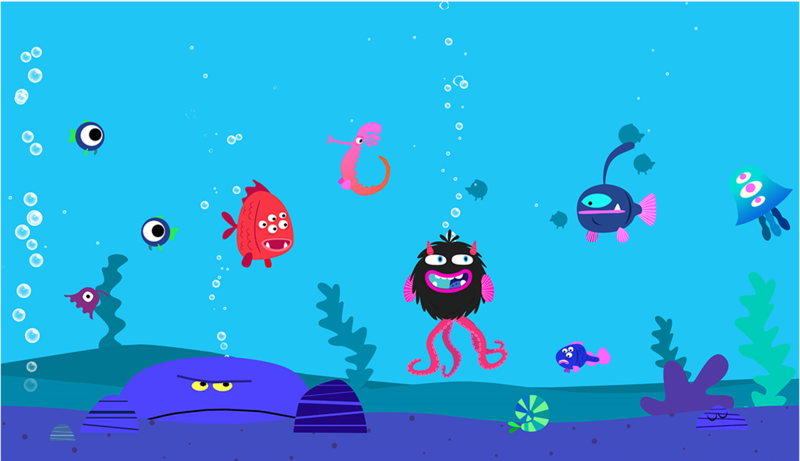 When Chris O’Shea and the team at Cowly Owl had the idea for their game, Monster Mingle, they decided to take advantage of the powerful animation tools in Moho Pro (Anime Studio Pro) in order to create it. With Moho, you can easily create fully animated content for your games, and with its FBX file support, effortlessly import them into Unity. 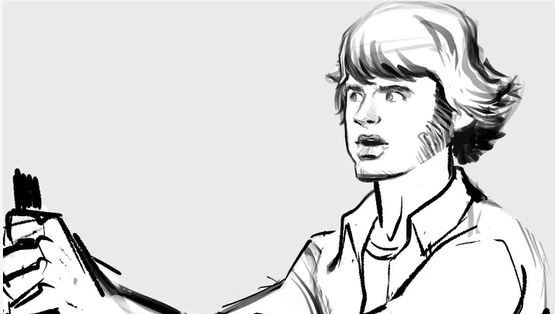 By working with animated files for your game, you are able to achieve expressive, fluid movement that is hard to get otherwise. 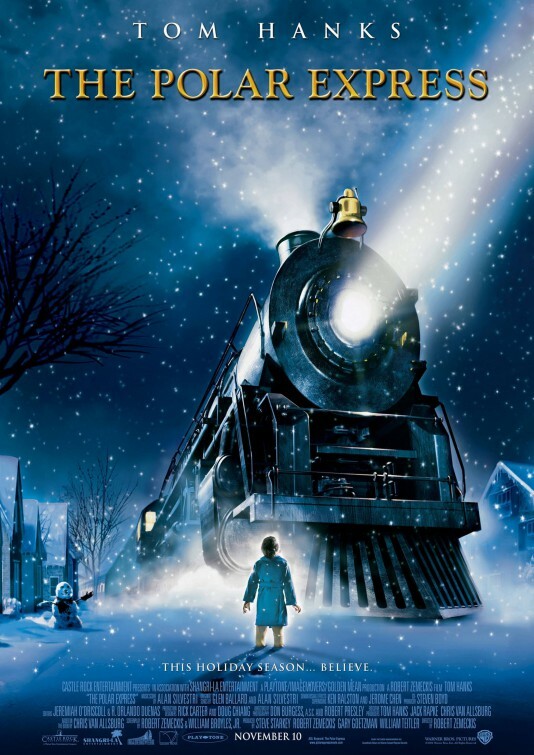 The OSCARS® are coming and we’re counting down to see who wins the award for Best Animated Feature Film. 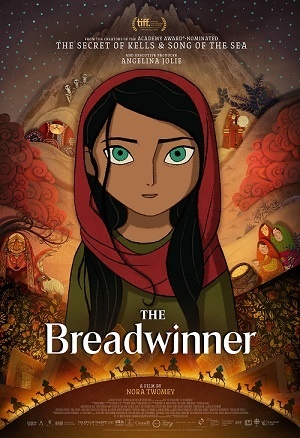 Of course, we’re partial to The Breadwinner, since Moho was used in part for the making of the film – read more about that here. 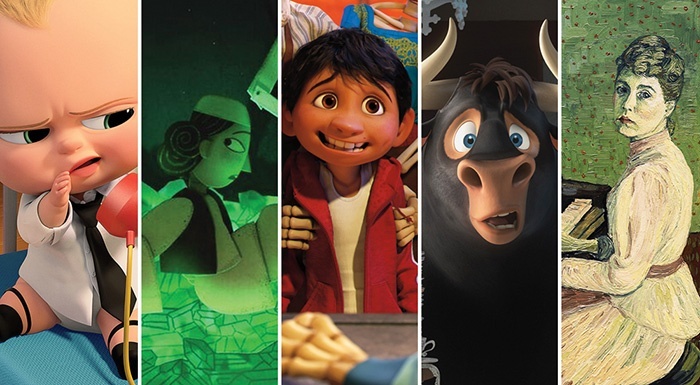 But let’s take a look at the other films nominated in this category (not in any particular order), as there are some really great animated films in the running.